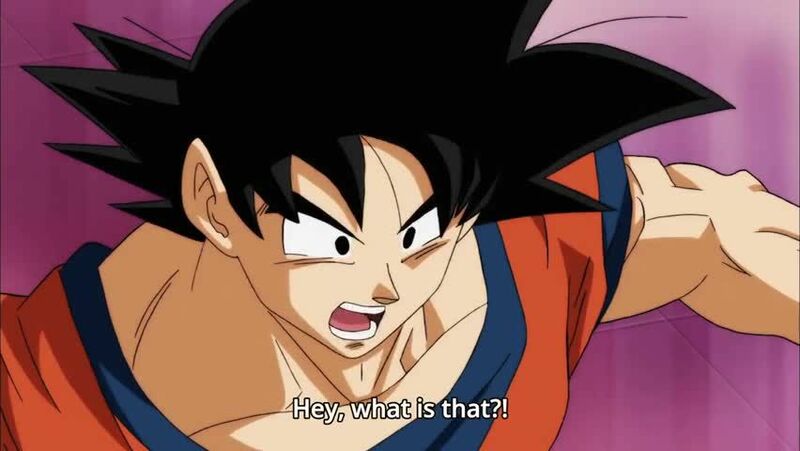 Watch full Dragon Ball Super Episode 87 English Subbed online for free in HD. Full HD Dragon Ball Super Episode 87 English sub streaming online. Hunt the Poachers! Goku and No. 17’s United Front! !